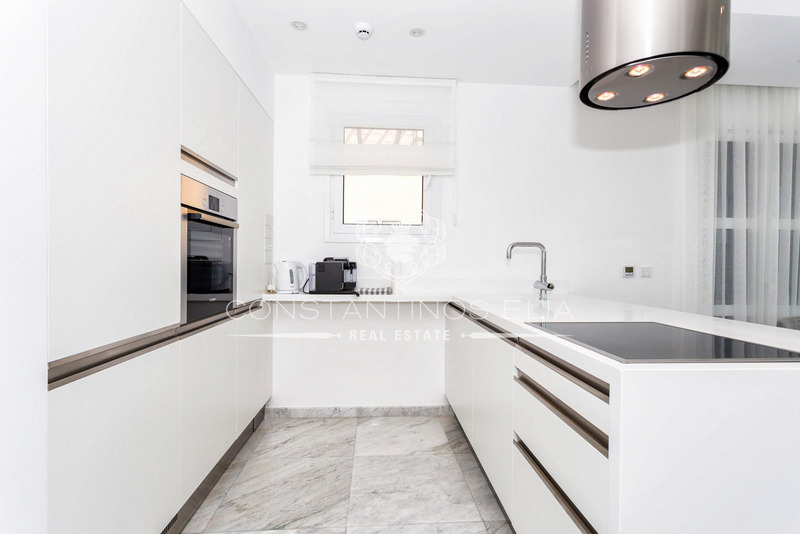 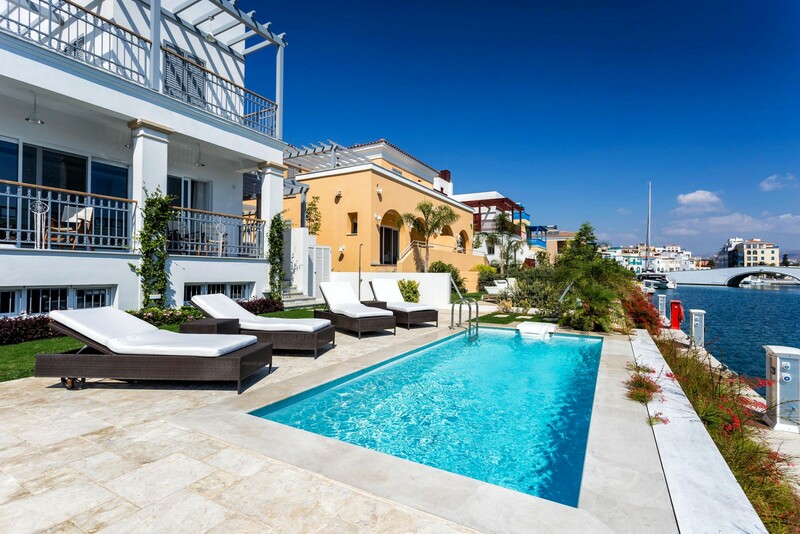 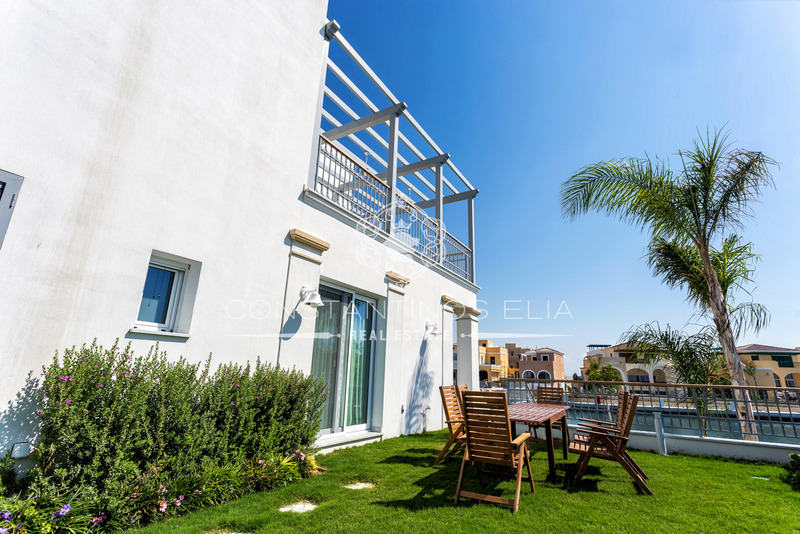 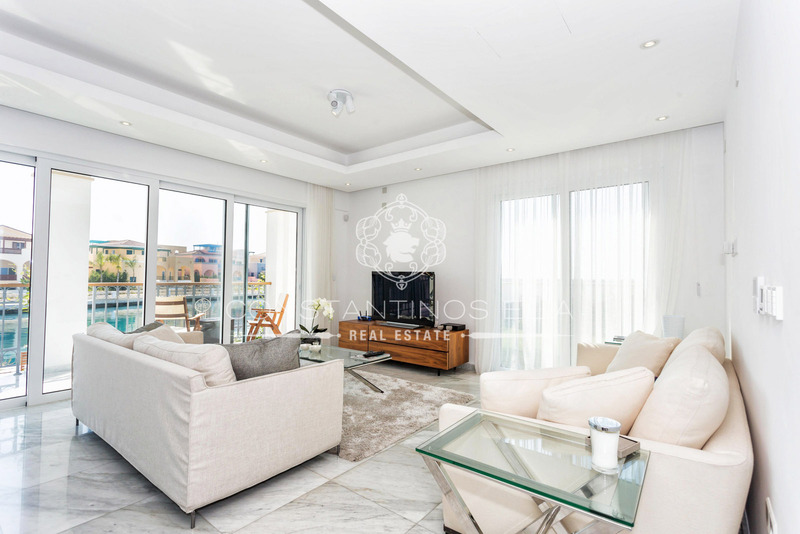 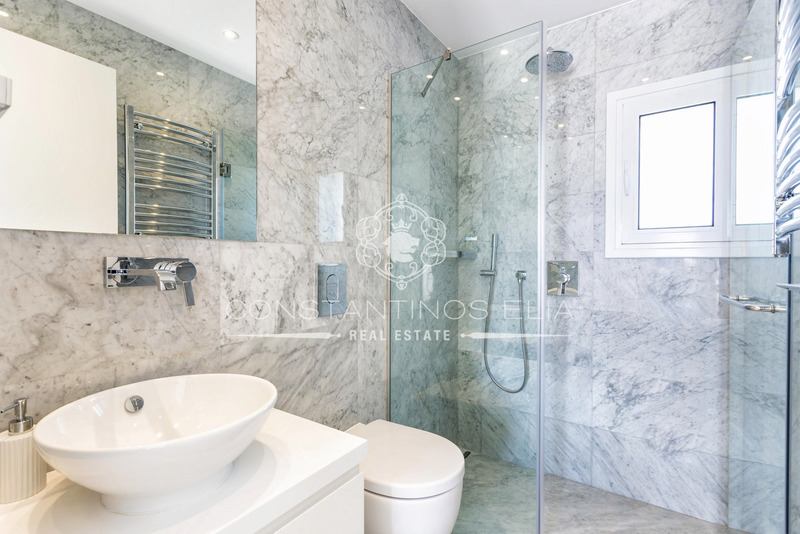 A private home with 3 en suite bedrooms and a private pool located at the Limassol Marina with unique sea and marina views. 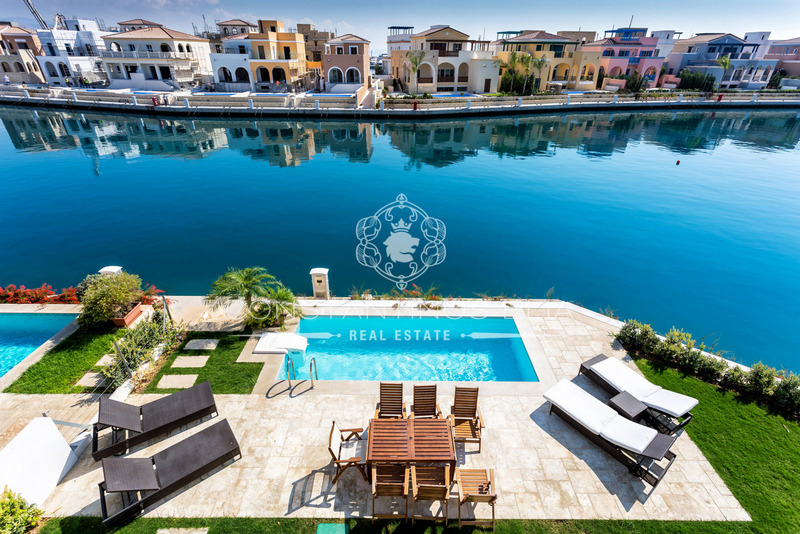 The Limassol Marina is located in the heart of the town, an exciting new destination for living, yachting, dining and shopping in the Mediterranean situated in the heart of the most vibrant city in Cyprus. 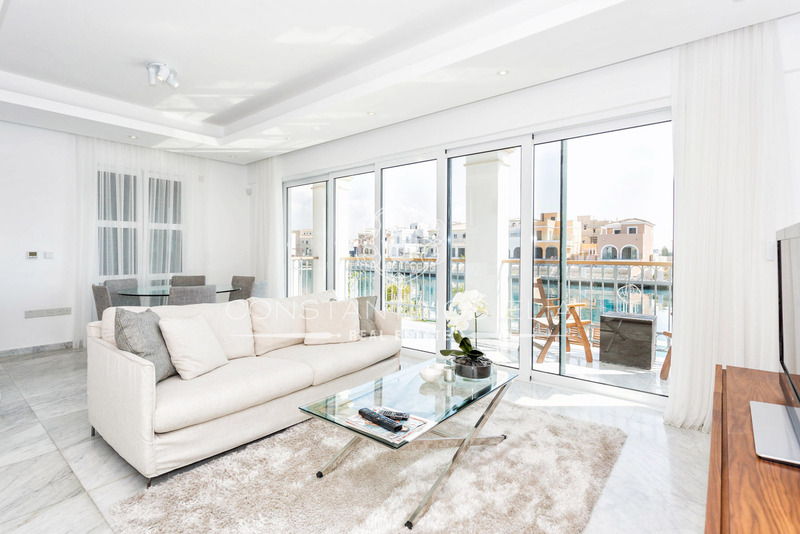 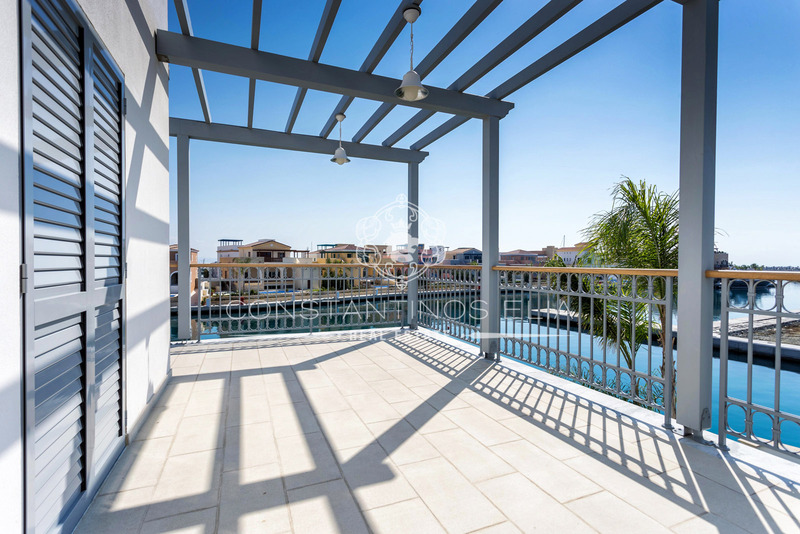 It combines elegant residences and a full service marina with an enticing mix of restaurants and shops, to create a lifestyle uniquely shaped by ‘living on the sea’.